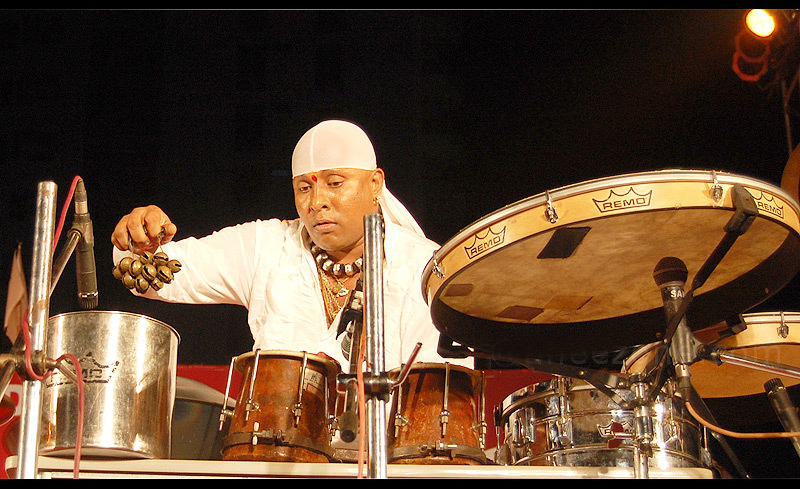 Band New Life comprising of ace percussionist Sivamani, singer Runa Rizvi and the fastest Indian on keyboards Stephen Devassy enthralled music lovers with their performance in the city on Saturday evening at PBEL City Grounds. Organised as a part of Hydourite festival, the performance was a fusion of percussions, jazz, Sufi, ghazals and Indian classical music that had quite the crowd for an audience. Leave a reply on "Musical Gala"